Ubuntu 18.04 is a long term support (LTS) release, which will be supported for 5 years. Ubuntu 19.04 is a non-LTS release, which means it will be supported for 9 months only, until January 2020. If you prefer stability over bleeding edge, then stick with Ubuntu 18.04. But if you are the other way around, you can follow this tutorial to upgrade from Ubuntu 18.04 to 19.04. Ubuntu 18.10 will reach end of life this July, so I recommend 18.10 users upgrade to Ubuntu 19.04 ASAP. Select the Updates tab. At the bottom of window, change notification settings from For long-term support version to For any new version. You will be asked to enter your password for the change to take effect. Close the Software & Updates window. Next, open up a terminal window and issue the following command in terminal. If you are using Ubuntu 18.10, you will be notified that software is up-to-date and Ubuntu 19.04 is now available. Click the Upgrade button. 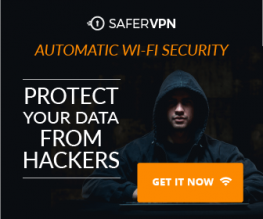 Then enter your password. The release notes window appears. Click Upgrade. The distribution upgrade window will open up. If you are notified that some third-party sources are disabled, accept it. You can re-enable them after the upgrade is finished. In a few moments, you will be asked if you want to start the upgrade. Click the Start Upgrade button. Wait for the upgrade process to finish. The update manager may ask you if you want to restart services during packages upgrade without asking. Tick it on and click Next button. 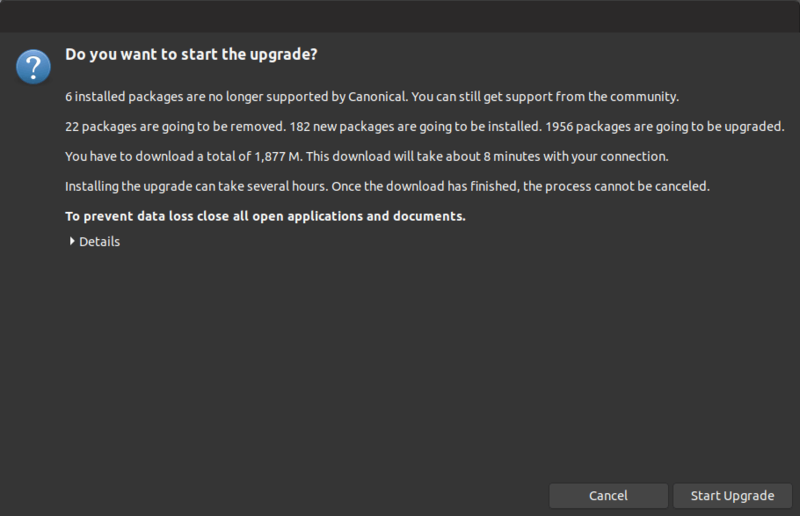 After new versions of packages are installed, the update manager may ask you if you want to remove obsolete packages. I always select Remove. The upstream developer stop maintaining this package and there are no other person willing to take over. So the Ubuntu package maintainer decides to drop this package from the Ubuntu repository. The package become a orphan package, which means there’s no other package that depends on it and there is very few users of this package. So the Ubuntu package maintainer decides to drop this package from the Ubuntu repository. The package has a new name in the software repository of the new Ubuntu release. After obsolete packages is removed from your system. Restart your computer and check your Ubuntu version with the following command. Should You Use the -d Option? The update-manager and do-release-upgrade command come with a -d option, which will cause the system to upgrade to a development release. 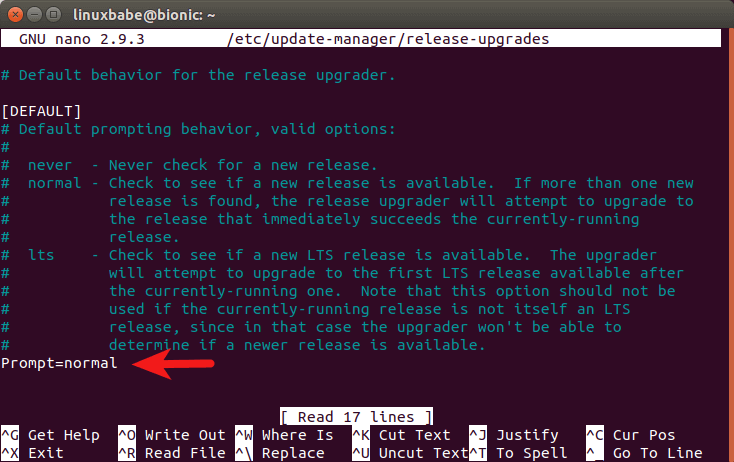 Currently, Ubuntu 19.04 is still considered a development release in Ubuntu release cadence, because development of Ubuntu 19.10 isn’t started yet. 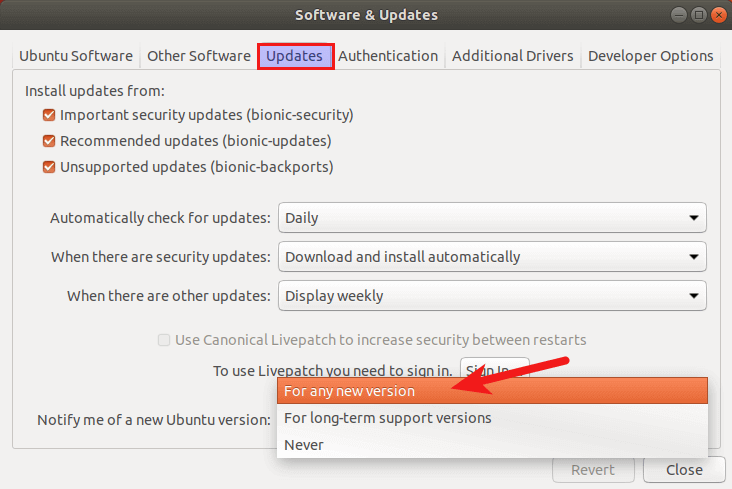 It will happen one week after the release of Ubuntu 19.04 and we can use the -d option before that happens. 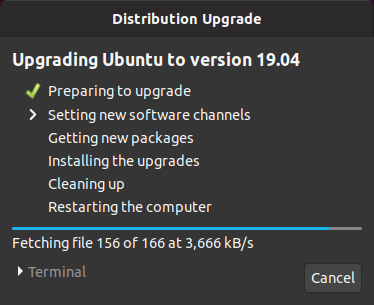 When Ubuntu 19.10 enters development, you should not use the -d option.